On November 30, 2018 we will kick off the festivities with a Soiree on the veranda. Last year this celebration was a tremendous success with a sellout crowd of 400 people. As part of Holiday Magic, Bonnet House will also be open for self-guided tours at night from December 1st to 7th with something exciting each evening for adults and kids alike, from Santa and his elves, to strolling carolers, to Christmas story telling and much more. You can give an early boost to Holiday Magic 2018 by becoming a sponsor. By sponsoring Holiday Magic you are supporting Bonnet House and its programs and adding a dose of festivity to our community. 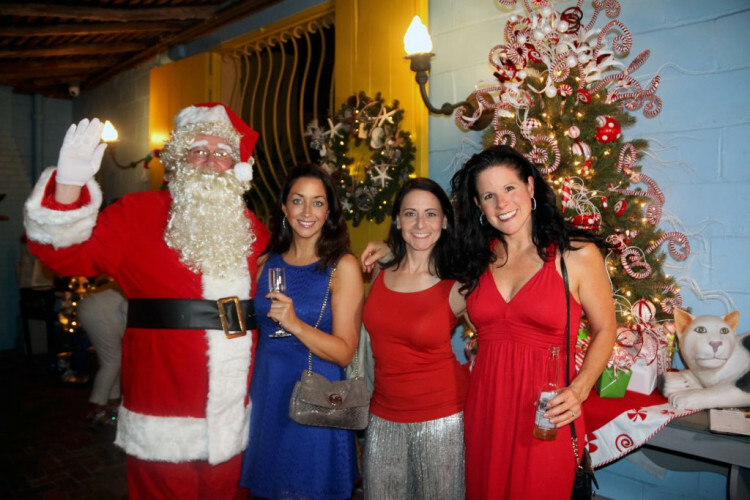 Holiday Magic will be a tradition and signature event at Bonnet House. It will also be Fort Lauderdale’s premiere holiday event!